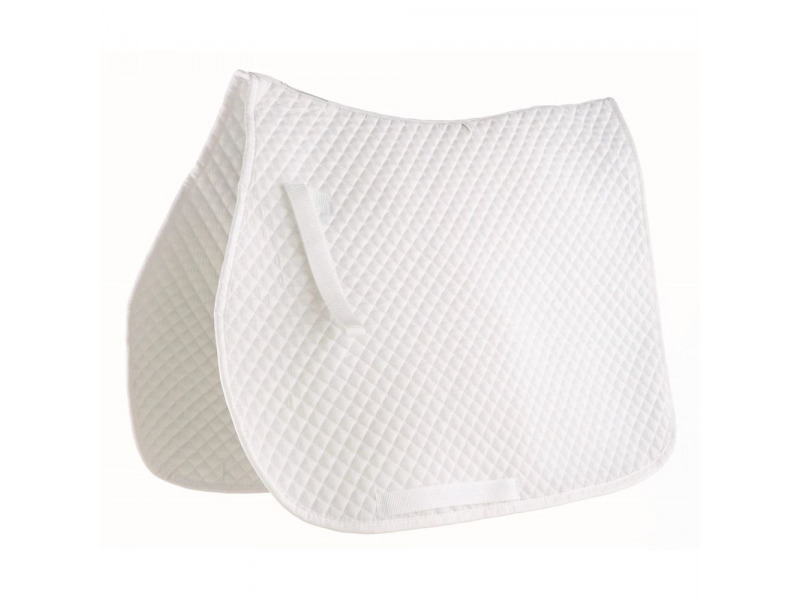 The stylish Mini Diamond Quilt Saddle Pad from Roma is perfect for every day. The pad is a high wither design to provide more comfort to your horse and features a extended girth panel for added protection. 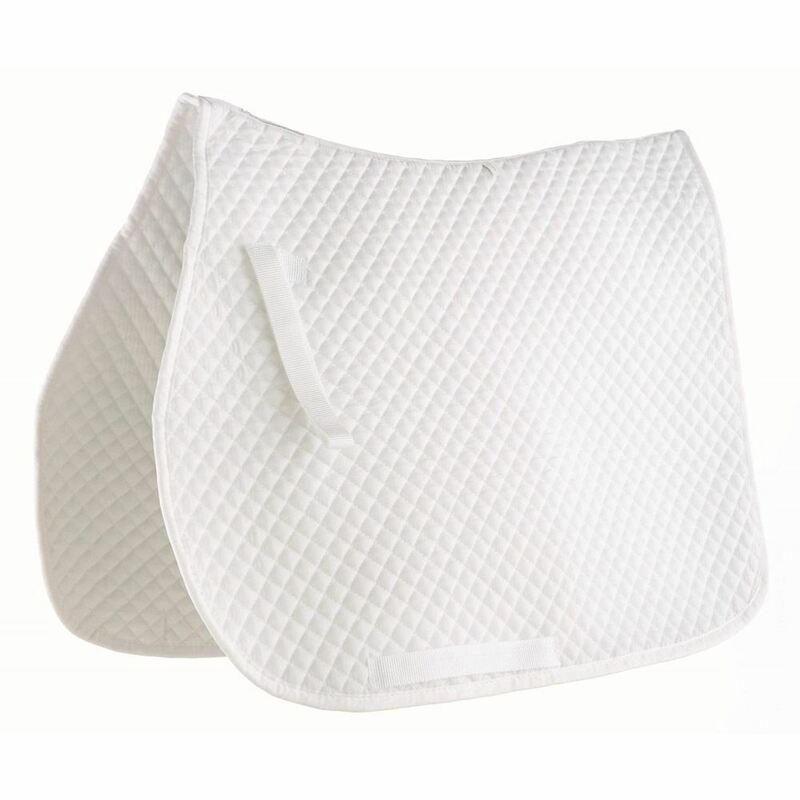 There are currently no questions for Roma Mini Diamond Quilt Saddle Pad - be the first to ask one!